It is considered a necessity for motorists to have car insurance in Ontario. When you shop for quotes online, through an insurance agent or a broker, they consider many variables to arrive at a quote for you. One of the crucial criteria that affect your car insurance is your insurance score. As per insurance providers, a defaulter on other credit accounts is more likely to default on insurance premiums too. But, a credit score is different from insurance score. 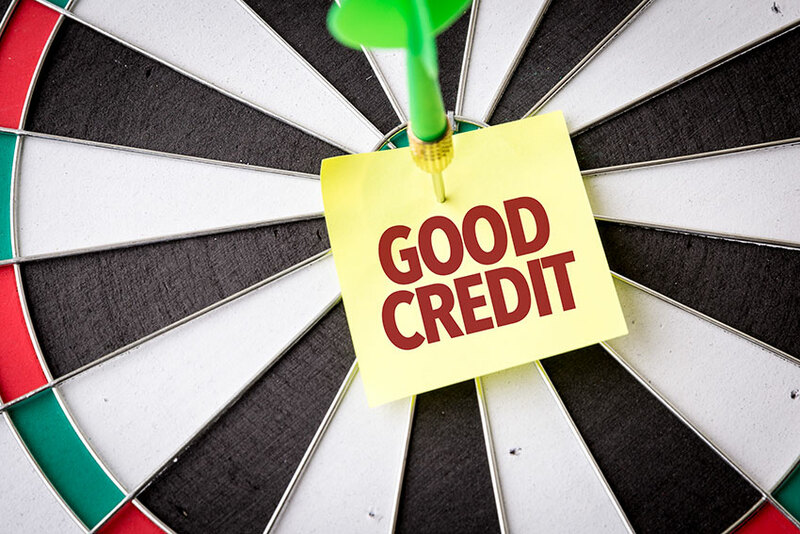 Your payment patterns, debt management, the length of credit history, any cases of bankruptcy and new credit applications affect your credit score. But insurance scores work on the probability of a person filing a claim in the future. Insurance companies look at various factors in order to determine the cost of car insurance for each insured. When they check all the variables, they arrive at a conclusive rate that will be the premium. If you average a low score on all the parameters that the insurance company checks, you may have a low car insurance score. The postal code of the area you live in speaks a lot about the environment. Your location may be a safe or high-risk area to live in. If you live in a busy city with busy traffic, there are more chances of a collision. You may also be more exposed to attempts of theft or vandalism if you live in an unsafe locality. As per insurers, there are different kinds of response mechanisms and crisis management possessed by each driver. The driving habits and rule adherence also may be variable as it reflects on the driver’s abstract. The type of car that you want to insurance also plays a vital role. The model, make, manufacturing year, cost and future repair expenses down the line are all considered to know how much risk your car carries. Whether you are an experienced driver or a novice, your driving license is an important variable. Being a responsible, experienced driver will definitely help you score points. In case you have equipped your car with theft sensors or other safety devices that will be favorable. Having alarms, numerous airbags etc. 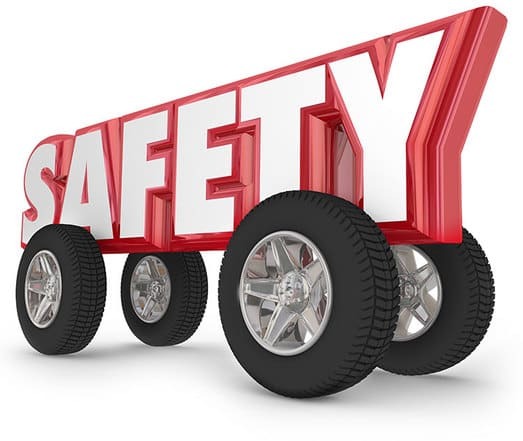 in your car does go a long way in showing how cautious you are as a driver. The reason for using your car and your specific living situation also does matter. Whether you use your car mostly for pleasure or for work, will make a difference. The insurance companies believe, there is more risk connected with your car if you use it more often. It is just not good enough if you are a very good driver with a clean record. There may be cases when someone else borrowed your car and was not such a great driver. The car insurance provider will also want to know about the other drivers in your household too. They may check how many driving violations, collisions or tickets etc. were given to those drivers. The insurance company does assume that some of those drivers may drive your car on some occasions. If there no importance given to car insurance scores, good drivers may end up paying higher premiums. Keeping a claims free period and paying timely premiums can help the insurance score build up.